When it comes to Italian fashion, Moschino is a household name. 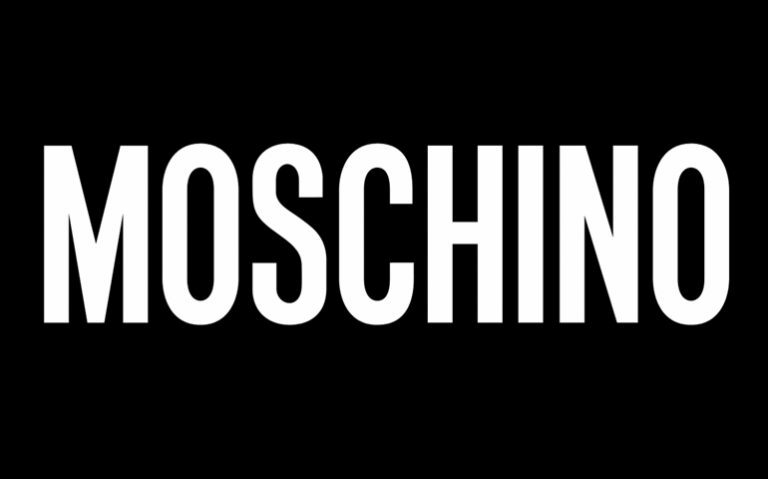 Established in 1983, Moschino is a luxury fashion house with its tentacles spreading across various fashion segments. The fashion house was founded by Franco Moschino and specializes in fashion and leather accessories, ready-to-wear attires, shoes and perfume. The fashion house mainly became famous in the 90s as a result of their eccentric, colorful and innovative designs. Franco Moschino had a love for fairies and used his influence as creative director to promote social awareness during that era. After his death, Rossella Jardini, his assistant, took over as creative director in 1994 and up to 2013. Jeremy Scott then took over from Jardini in October, the same year. In 1999, the brand became part of Aeffe fashion group. The brand has made significant strides over the years and has expanded to include Love Moschino denim line and the Moschino Cheap and Chic Line and Moschino-as the main line for both men and women. In 2014, the Boutique Moschino women’s secondary was consolidated under Jeremy Scott. Moschino SpA is the manager and coordinator for stylistic activities and image, distribution, commercial strategy and communication within the brand. Aeffe Spa has a 70% ownership of the Moschino Cheap and Chic and Moschino collections. The remaining 30% consists of the Love Moschino Collection is owned by SINV HOLDING SpA. Moschino has been able to establish a global presence with various stores. All around the world, there are Moschino franchise stores, mono-label stores, soft corners, corners, and shop-ins. They have mono-label stores in major cities such as New York, Los Angeles, Kiev, Rome, London, Berlin, Paris, and Capri. The brand has also established a presence in the Middle East, Far East and around Asia. Blog written by Dev Randhawa, a men’s fashion blogger based in the United States. Dev Randhawa writes about the latest in men’s fashion trends and the biggest fashion brands.